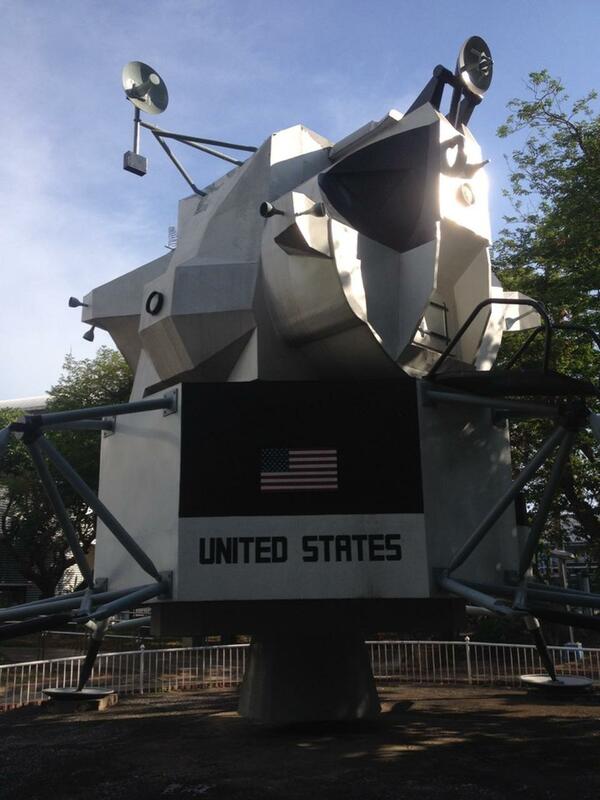 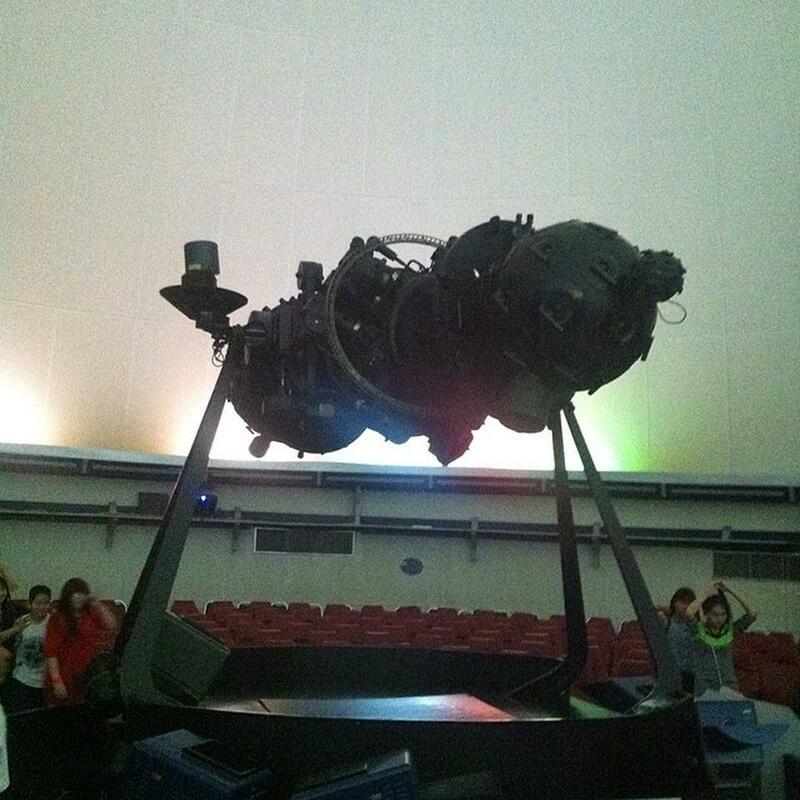 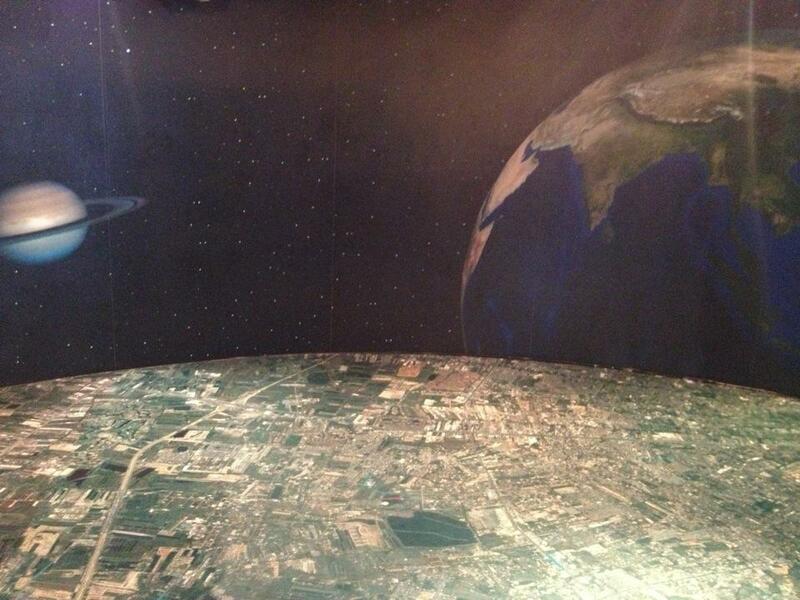 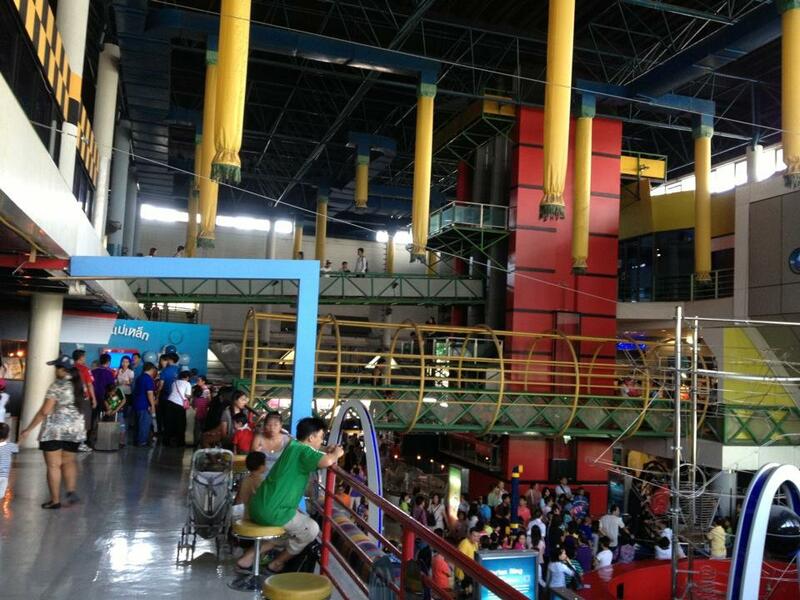 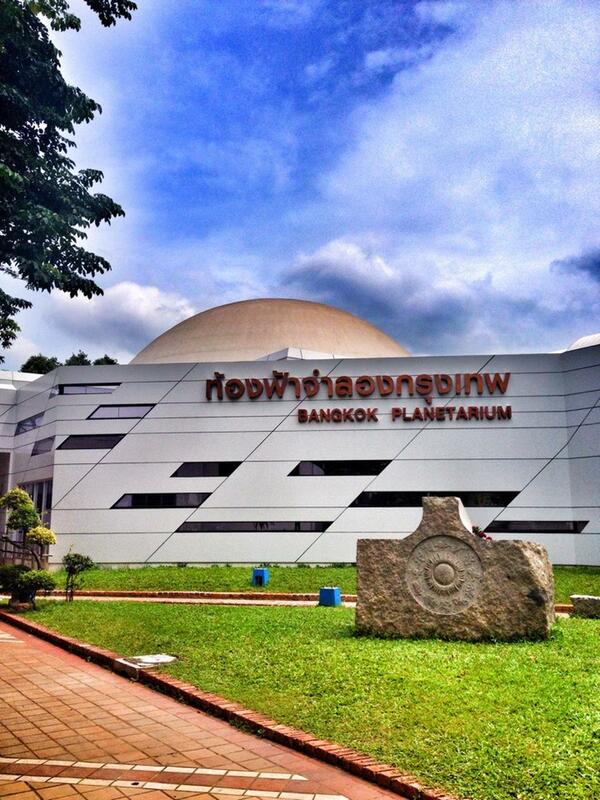 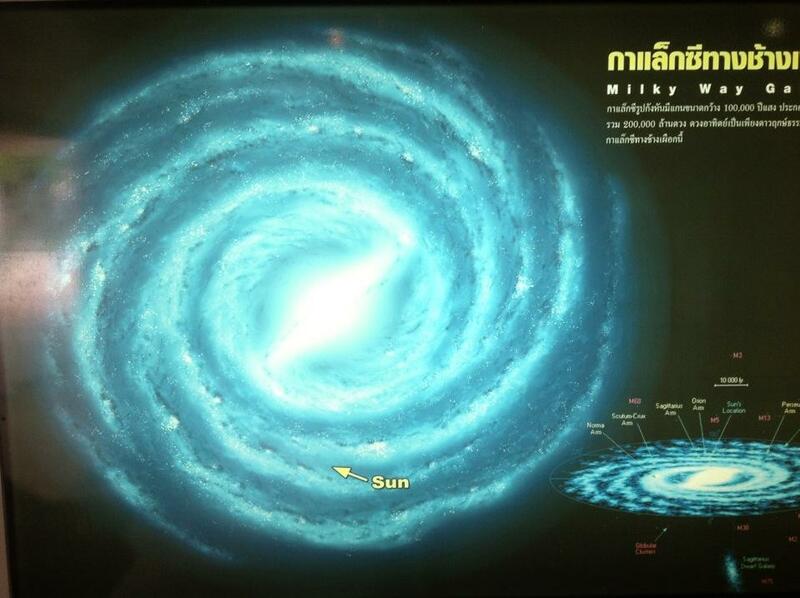 The Bangkok Planetarium is worth a visit however dont expect fireworks with your visit. 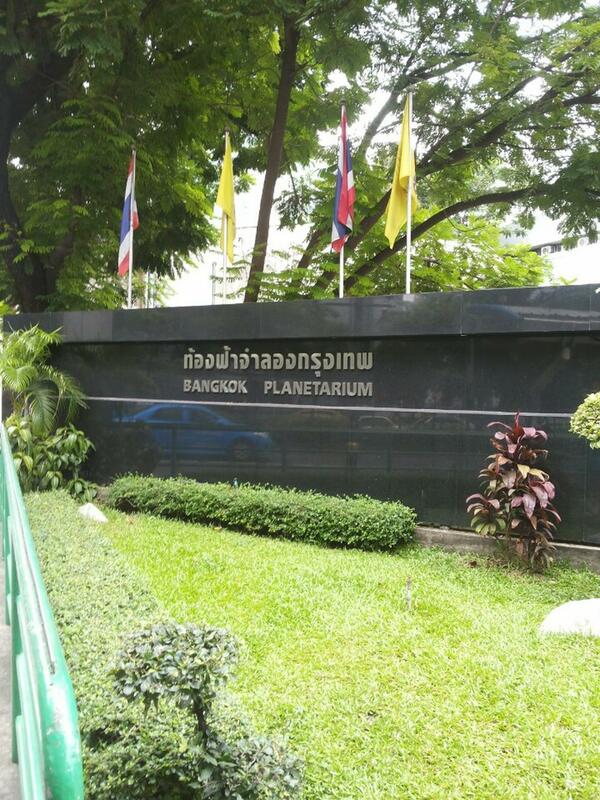 Its ok but definitely nothing spectacular to see in Bangkok. 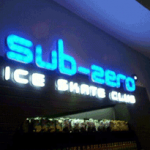 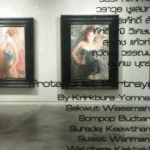 The kids might enjoy the Major Sukhumvit Cinema or the Sub-Zero Ice Skate Club much more. 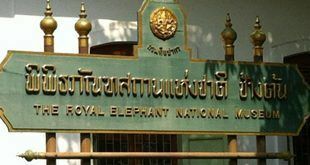 There are many good hotels in the area such as the budget Sawasdee Sukhumvit Inn Hotel and also the Sacha’s Hotel Uno and the Nantra Ekamai Hotel. 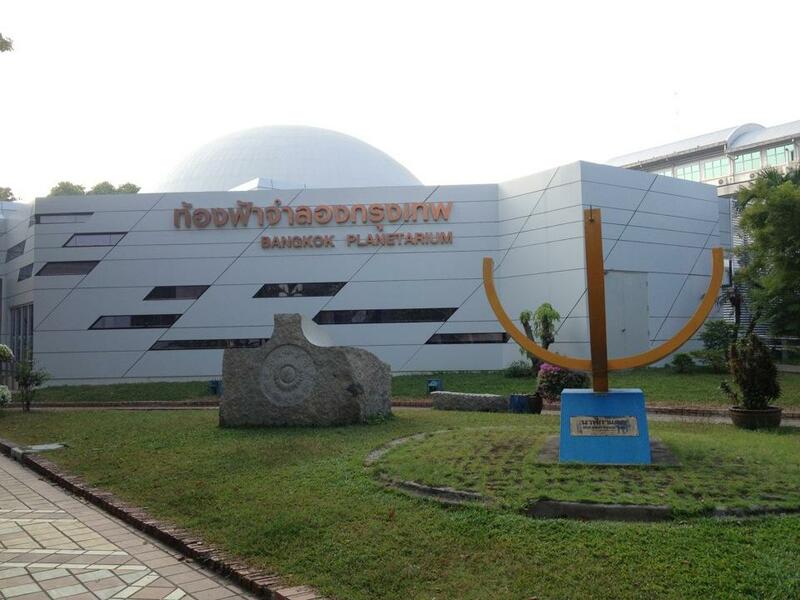 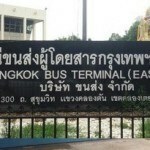 The Ekkamai Eastern Bus Terminal is also very close to the planetarium in Bangkok.